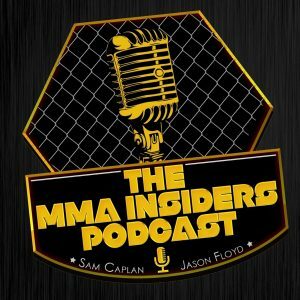 Following Conor McGregor’s action last Thursday in Brooklyn, Sam Caplan and Jason Floyd are back with a new episode of The MMA Insiders Podcast to discuss the scene he caused and what the future holds for the biggest star in mixed martial arts. 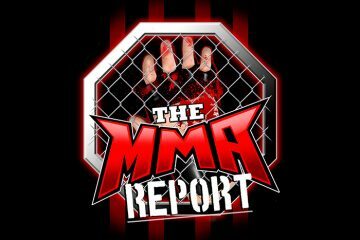 Also on this episode, the guys discuss the ongoing the UFC television negotiations, and the potential merger that could happen with CBS and Viacom. All of that, plus they answer your questions that were submitted via social media.